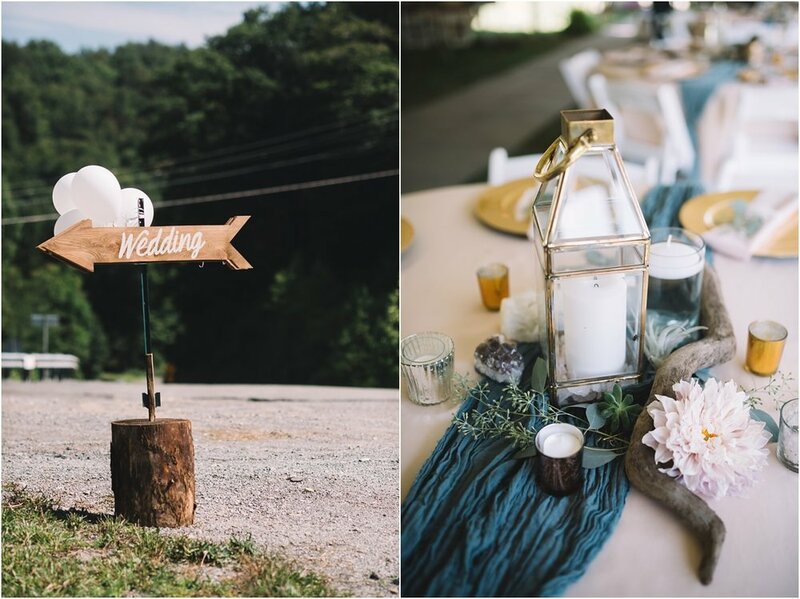 When it comes to weddings, we love a good theme. When Jordan and I first spoke about her wedding day and how she hoped to incorporate “the secret garden” into her wedding day I knew exactly how to turn a ball room into garden. 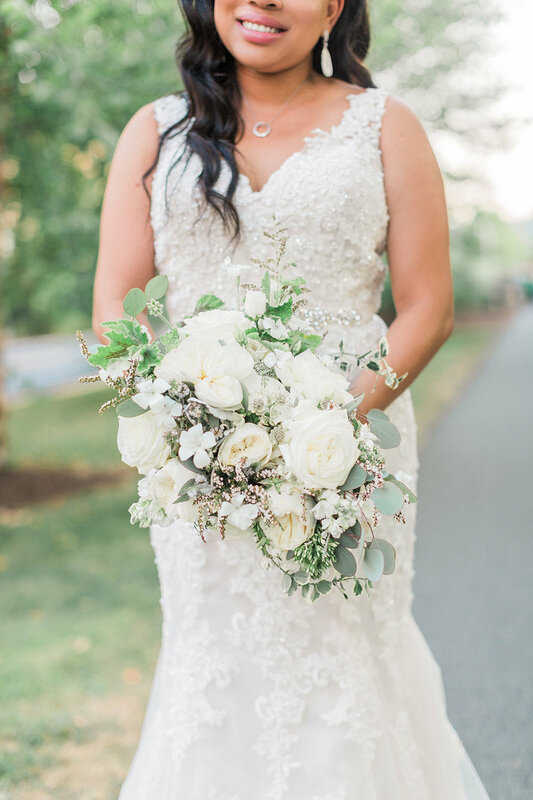 The first step was to build on the palette of blush and white she chose for wedding day. Color is so important in bring the emotion and feel you want for you day. We added shades of dusty pink to help warm up the over all color palette. 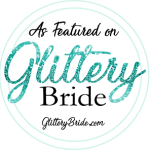 It helped bring that unexpected twist to a very classic wedding palette. The main focus for the ceremony was the arch. 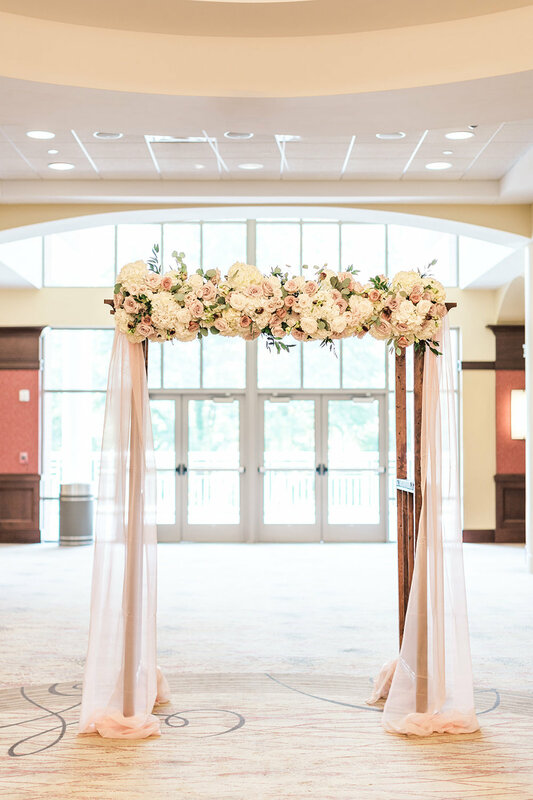 A lush floral installation and draping chiffon fabric framed the bride and groom while they shared their vows. The main floral highlight was featured at the reception. Five foot tall trees were specially designed and made for Jordan and Matt’s big day. It made a huge impact in the space and really brought the secret garden theme to life. This cake was insanely gorgeous! We were so happy to work hand in hand with Sweet Babes Cakery on this fabulous work of art. We are so thankful to get to play a part in Matt and Jordan’s wedding day! It’s a fabulous feeling to be trusted with such an important roll in a special day like this. Haley won our heart the minute she walked into our studio. Her sense of style allowed us to create a design that wowed guests the minute they arrived at Pete Dye Gulf Club. Here are just a few of our favorite shots from the big day. Photography by Callie Lindsey.